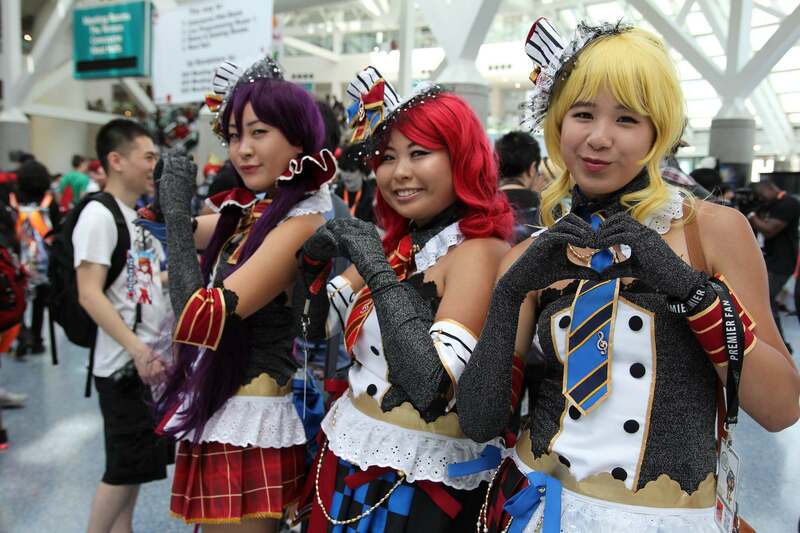 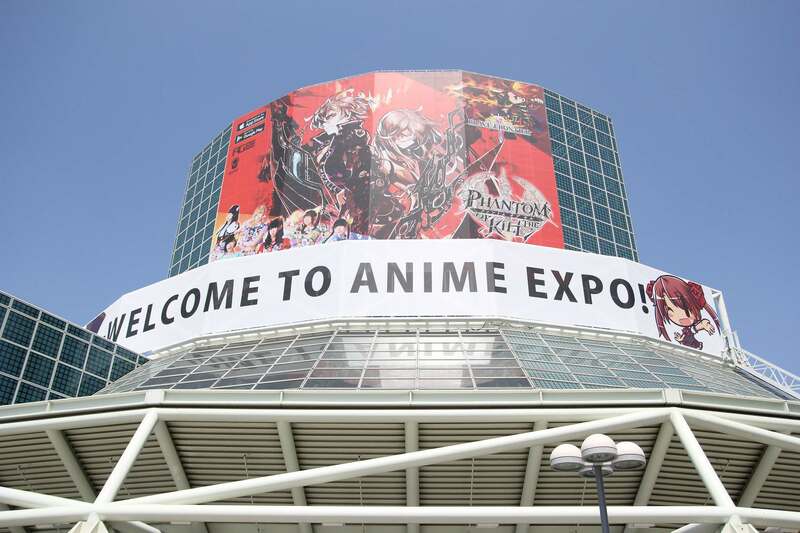 Anime Expo takes place in Los Angeles, California USA every year usually on the first week of July. 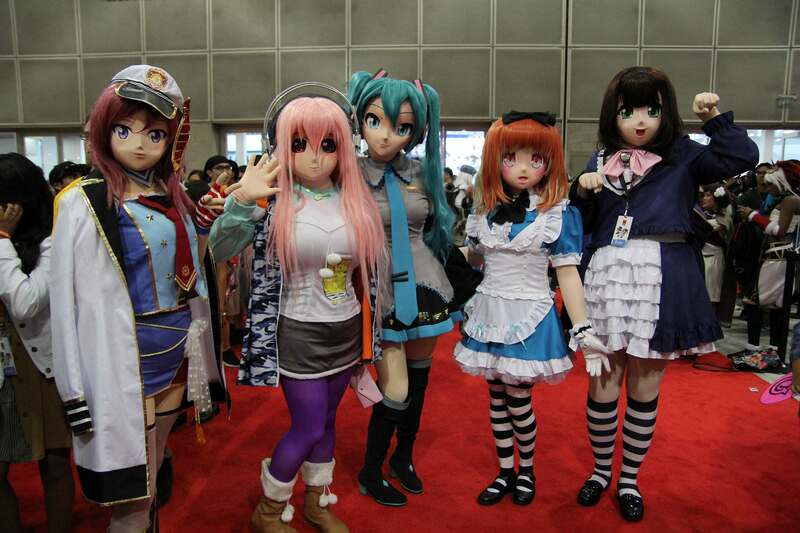 It is organized by the non-profit Society for the Promotion of Japanese Animation. 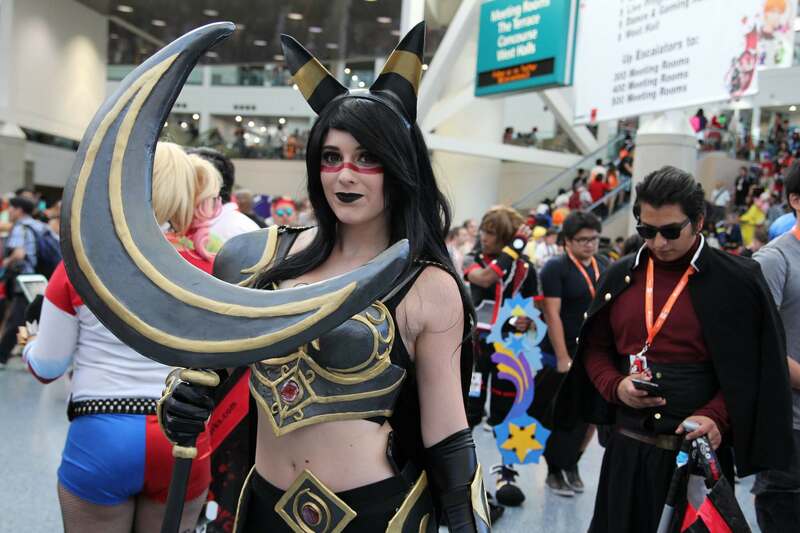 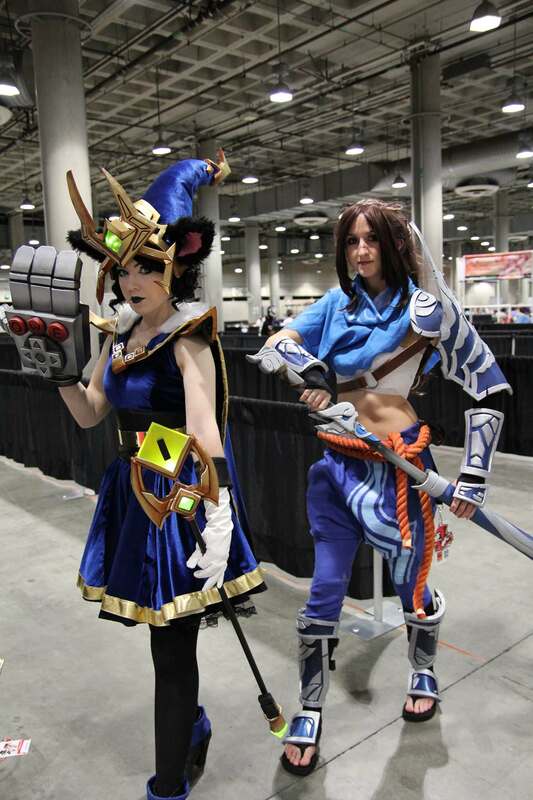 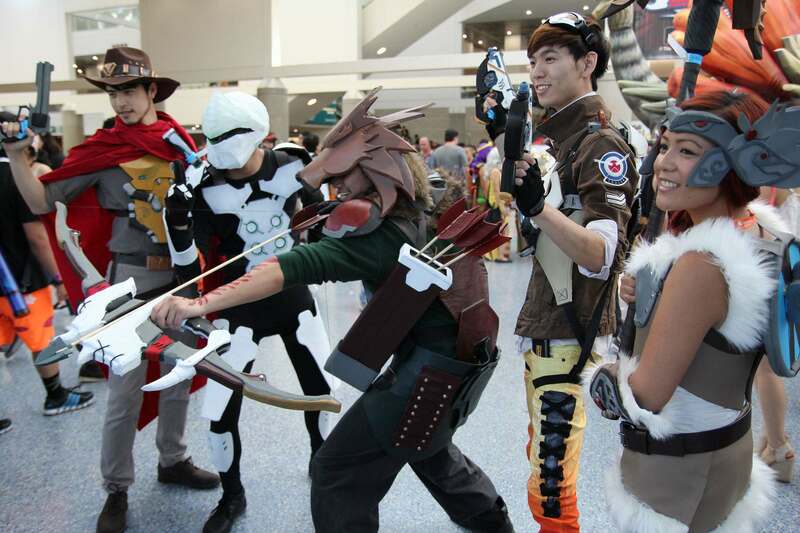 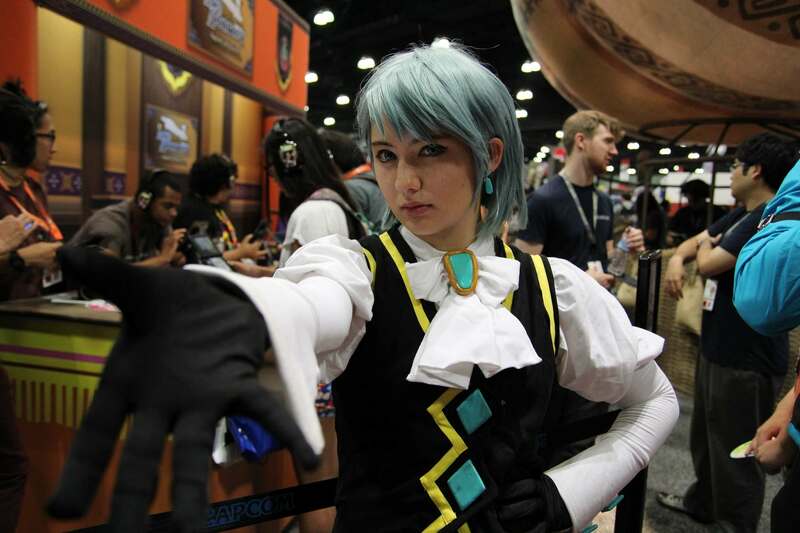 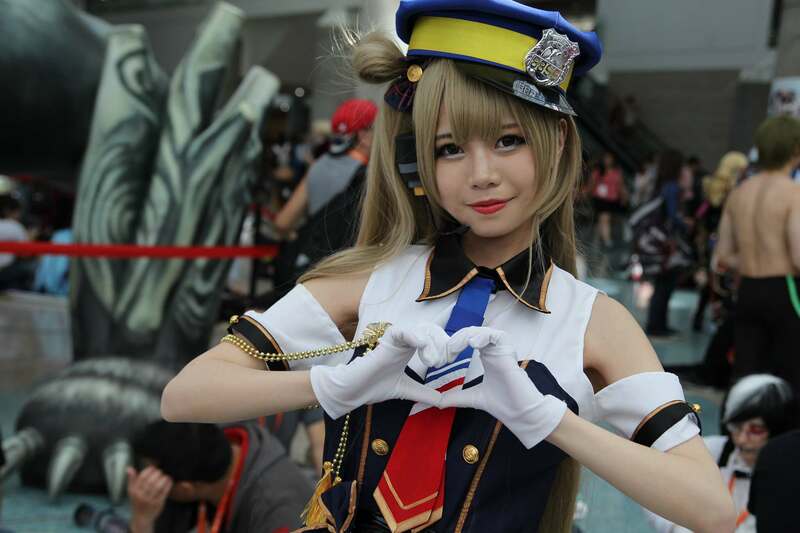 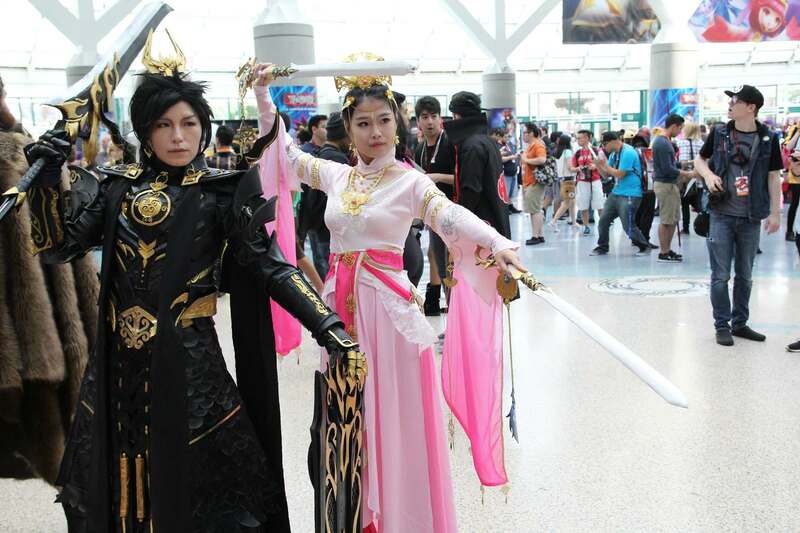 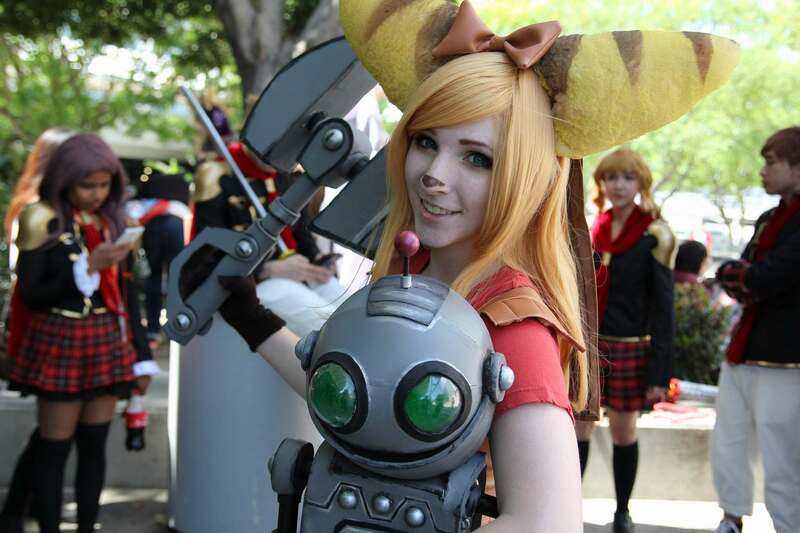 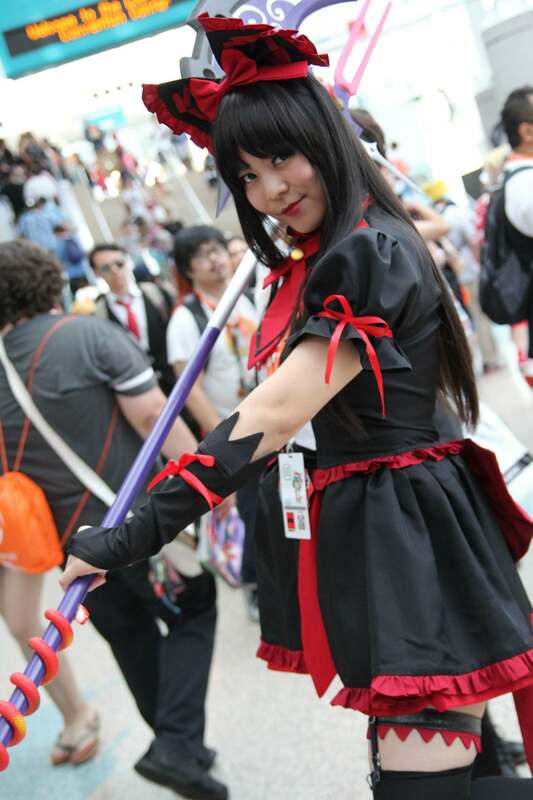 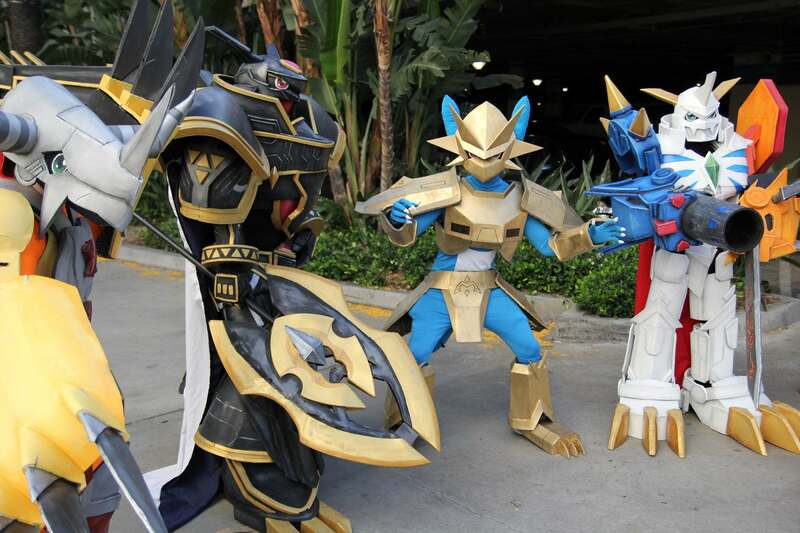 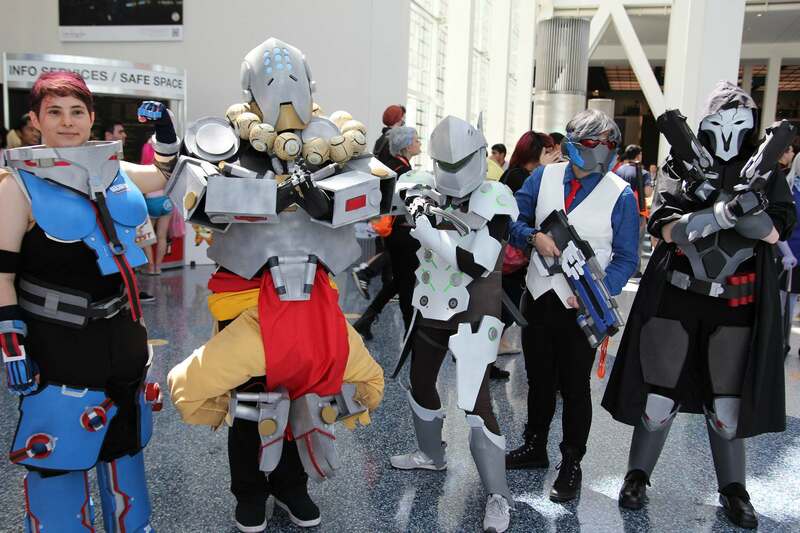 Anime Expo features many events and activities during the convention for attendees to take part in such as guest panels, table top gaming, competitions, an arcade, and concerts. 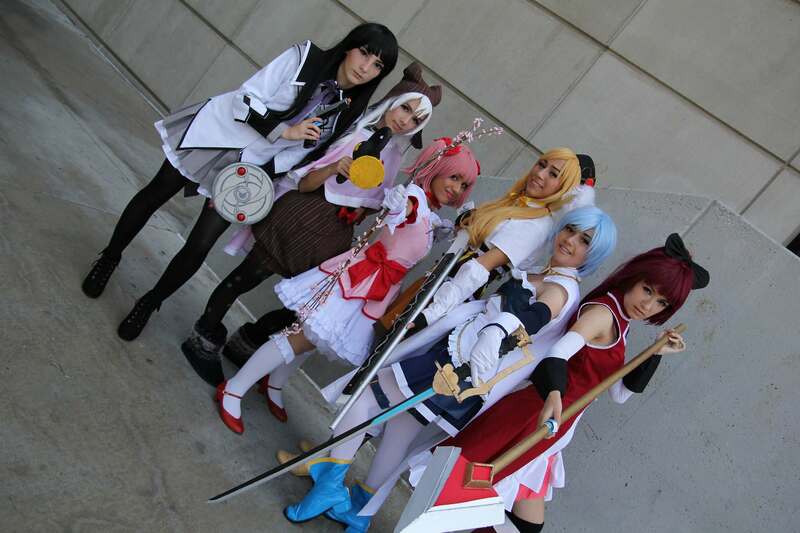 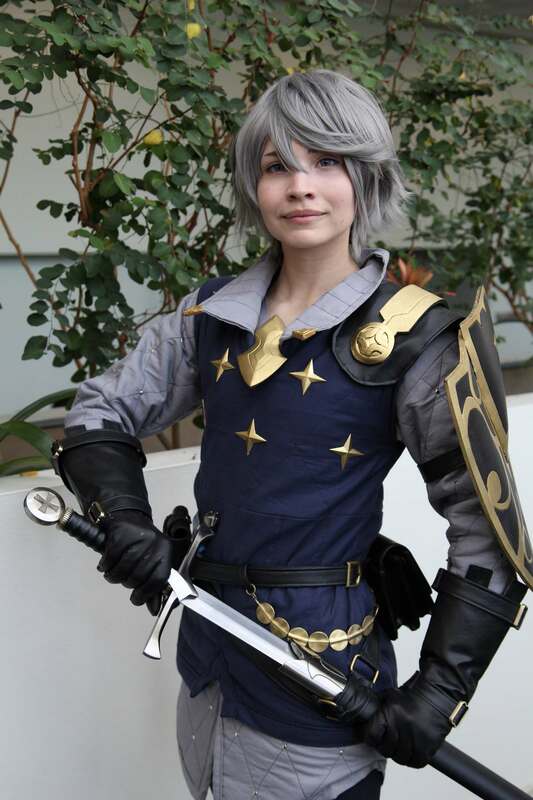 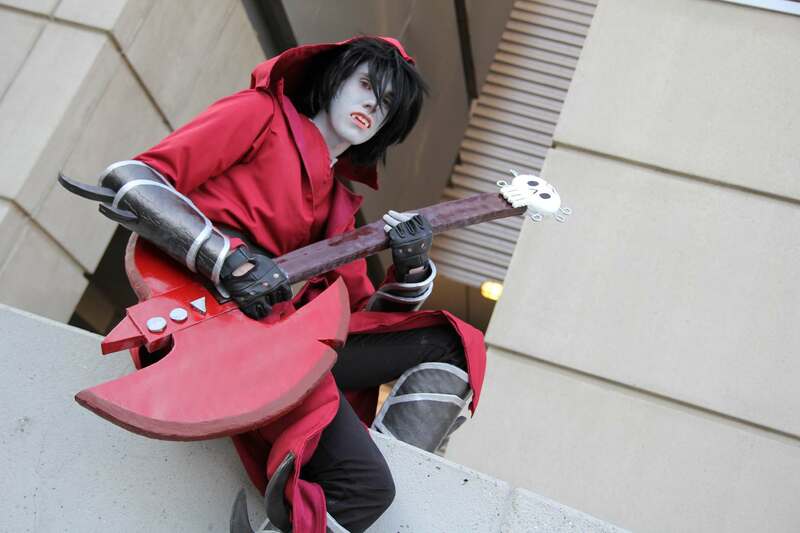 Popular large events include the Masquerade, Anime Music Video Contest, Concerts, Battle of the Bands, and the AX Fashion Show. 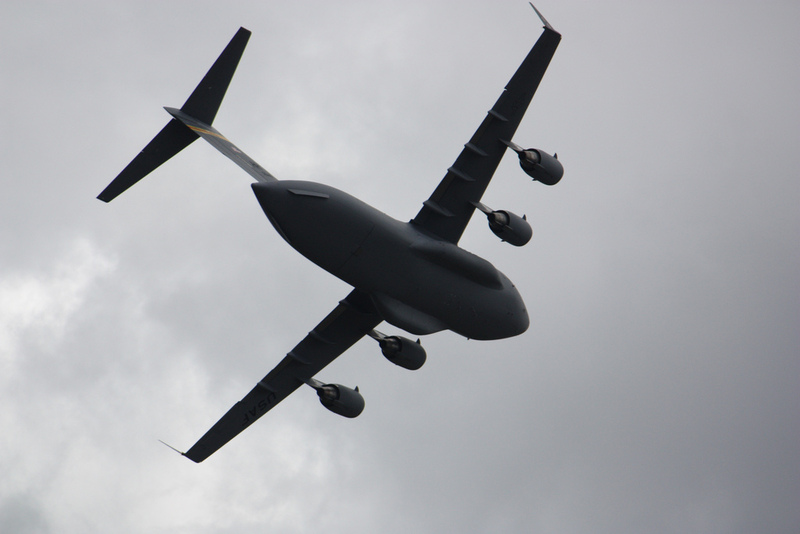 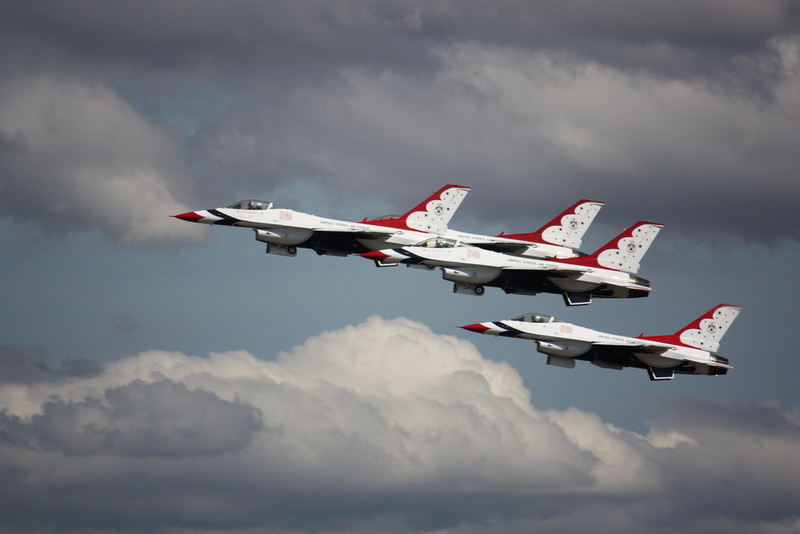 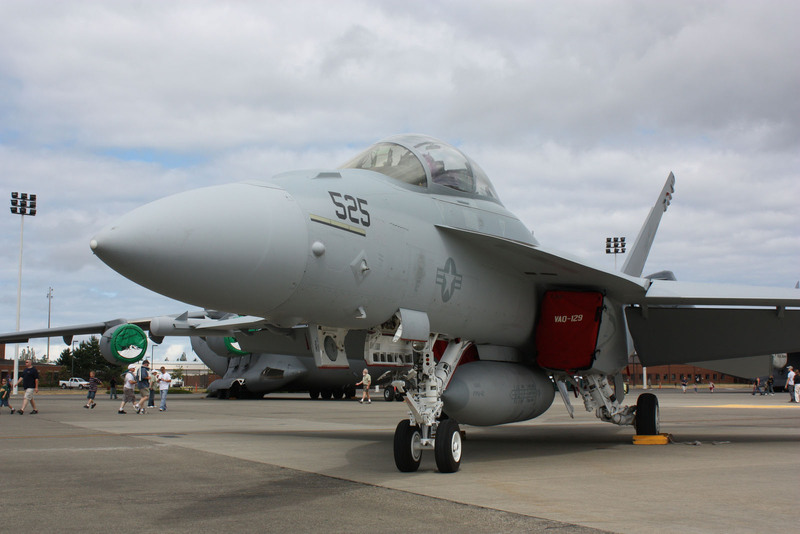 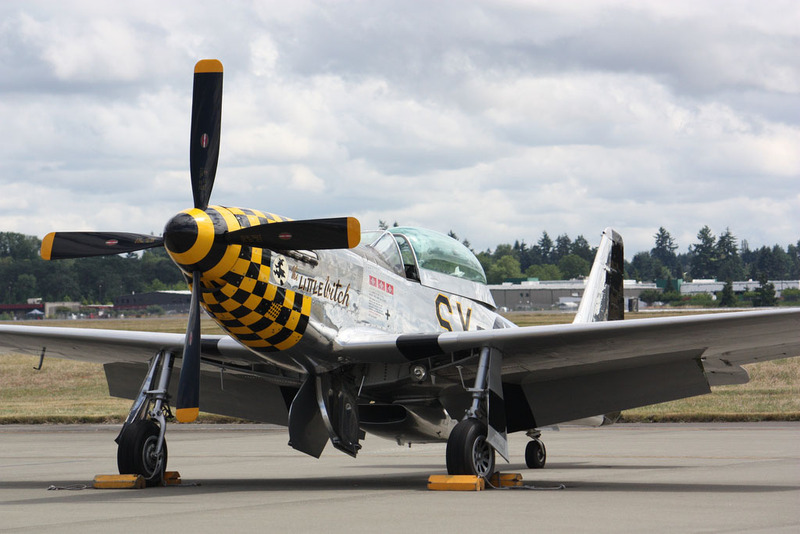 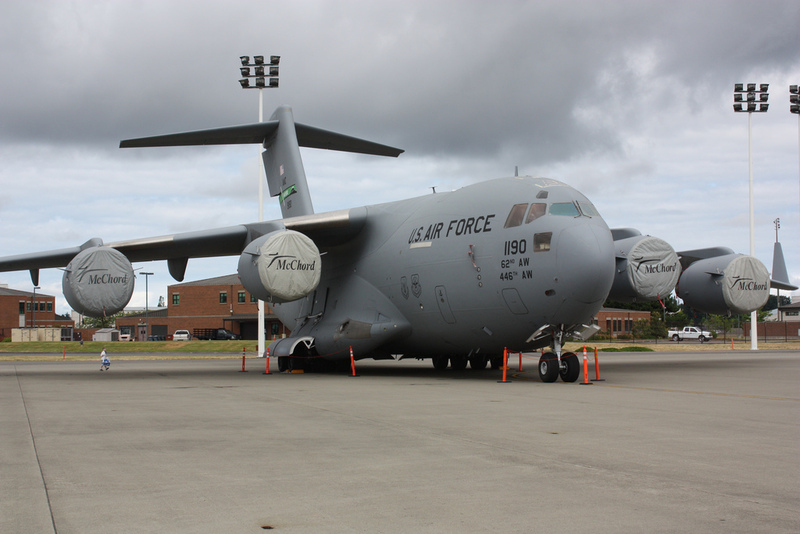 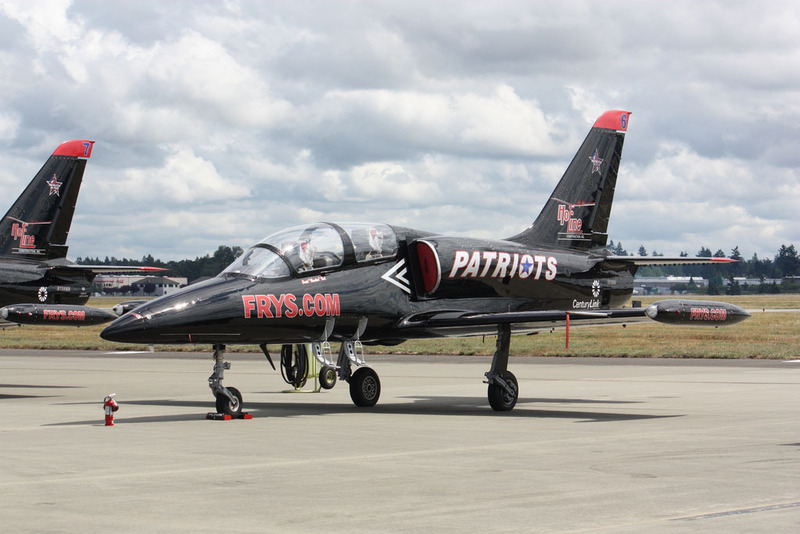 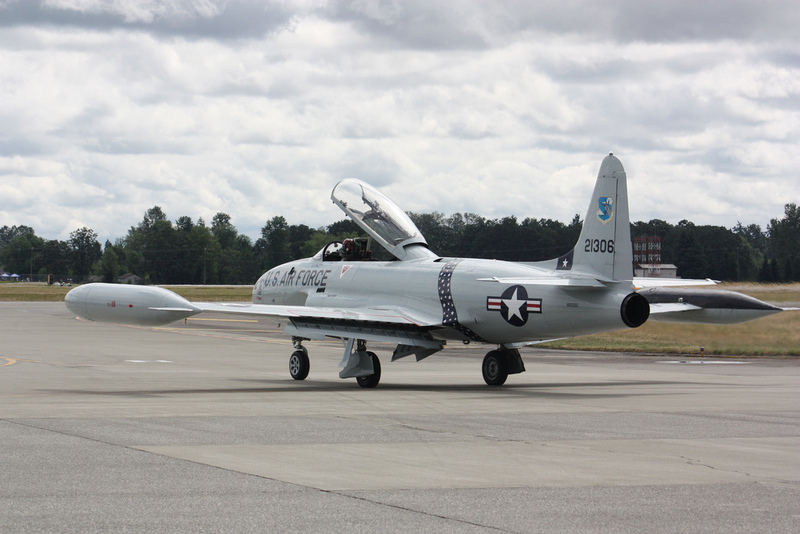 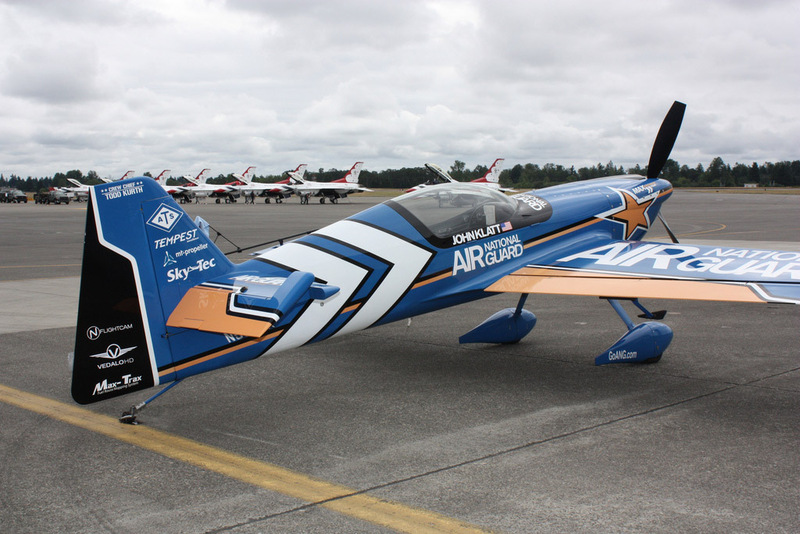 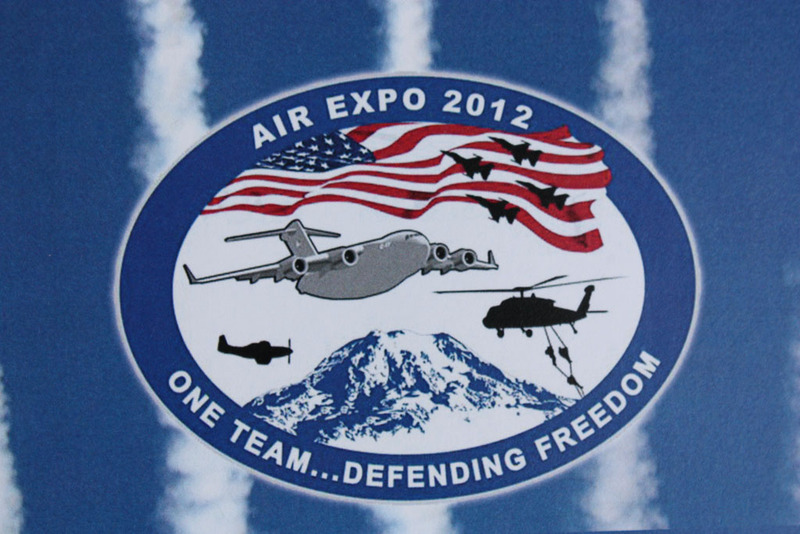 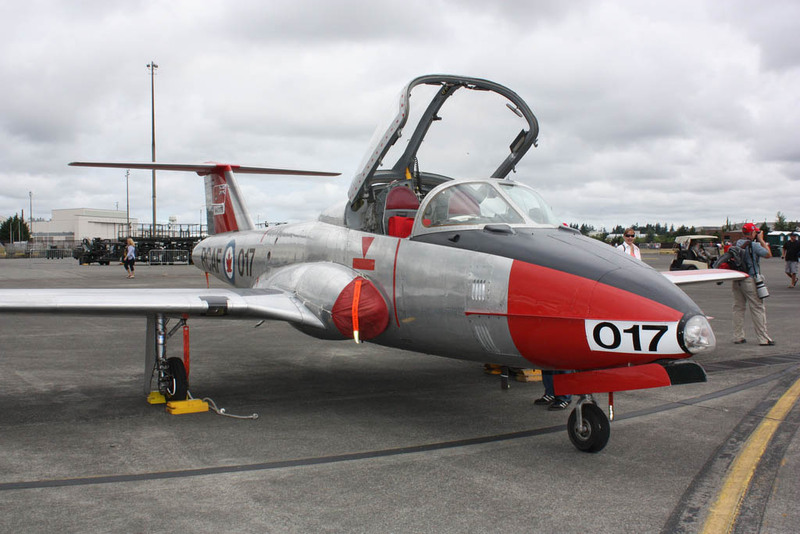 The Joint Base Lewis-McChord Air Expo 2012 took place July 21-22, 2012. 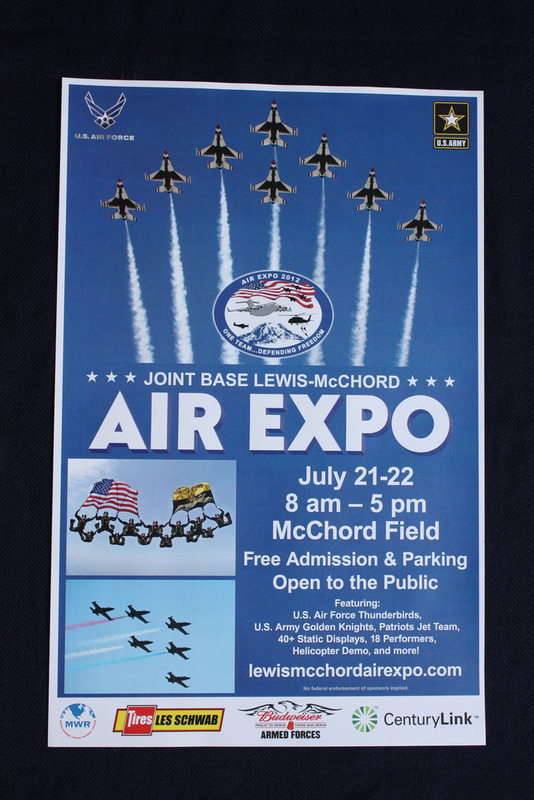 Admission and parking was absolutely free. 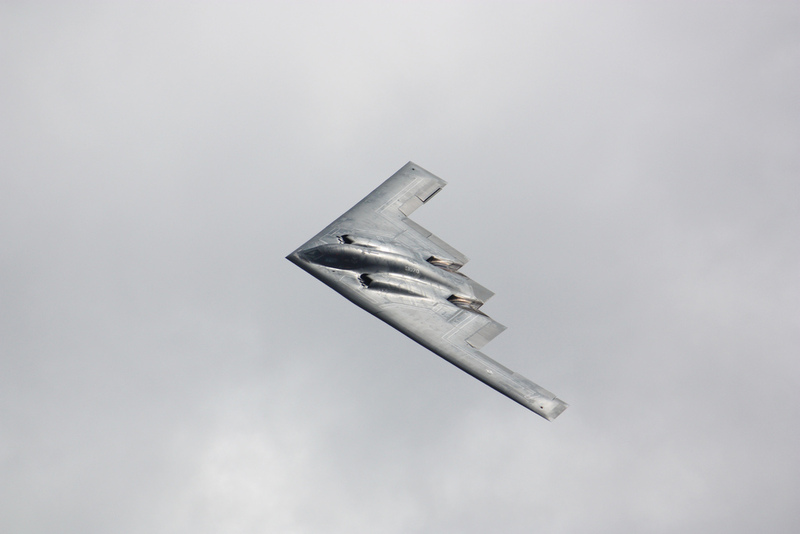 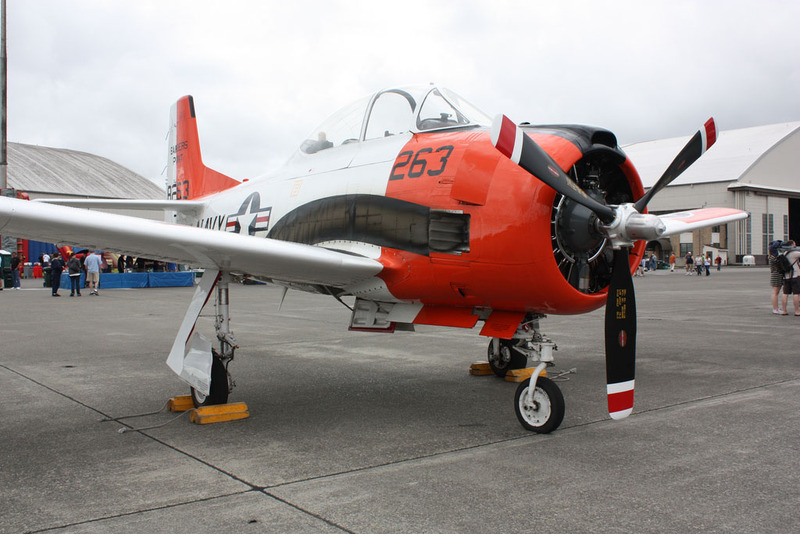 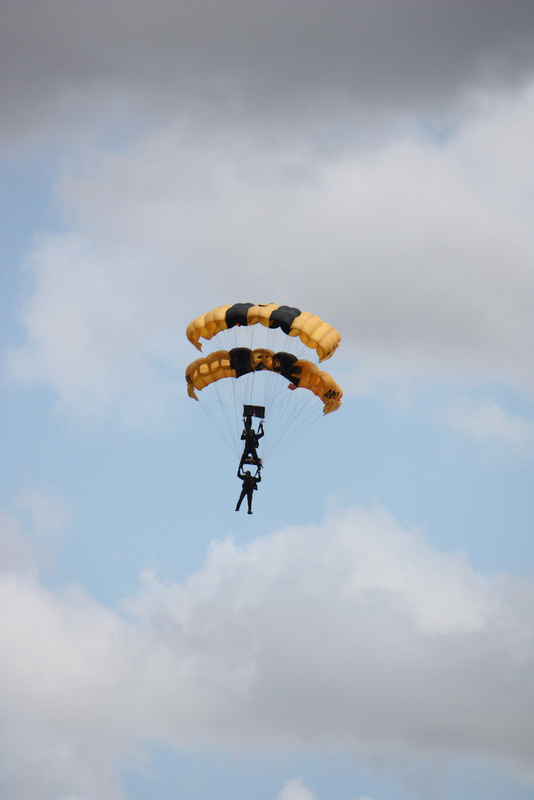 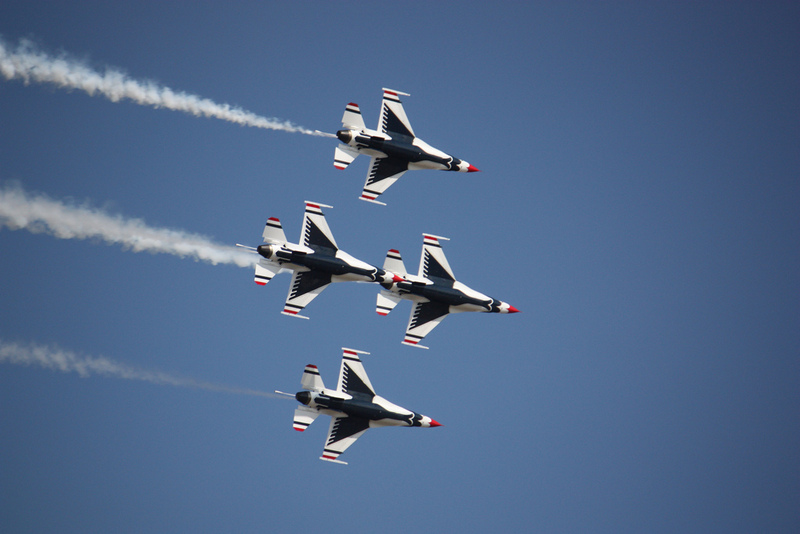 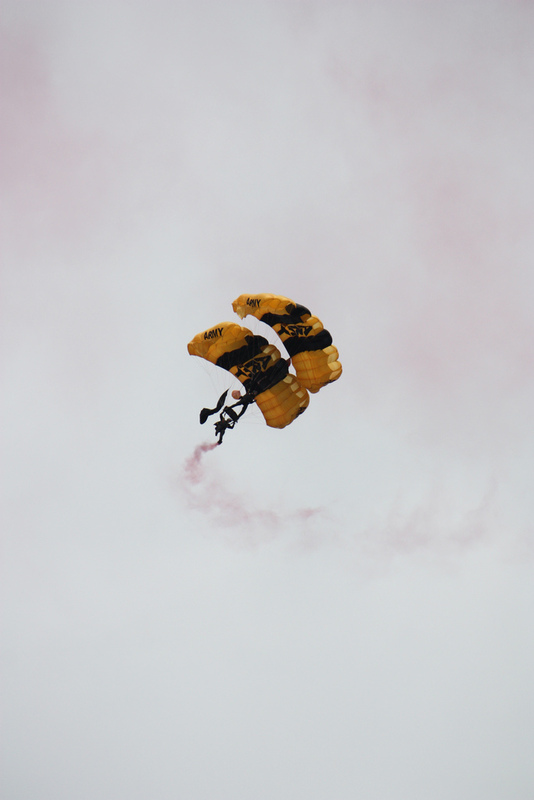 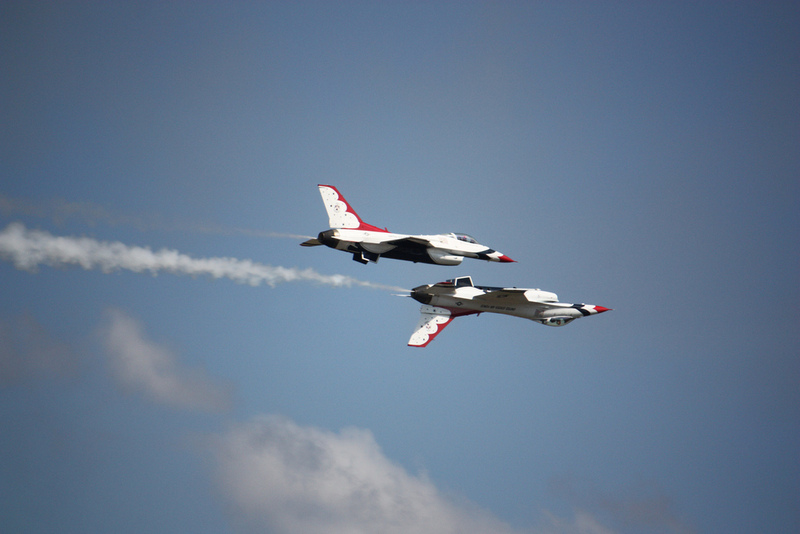 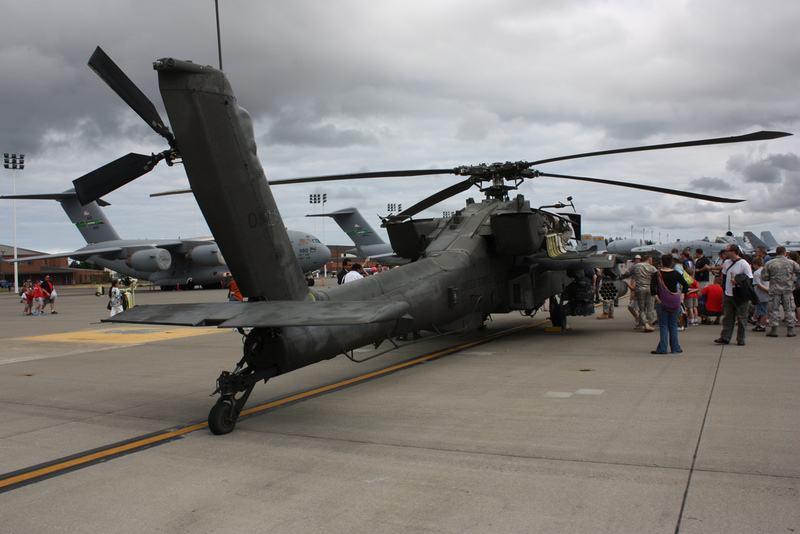 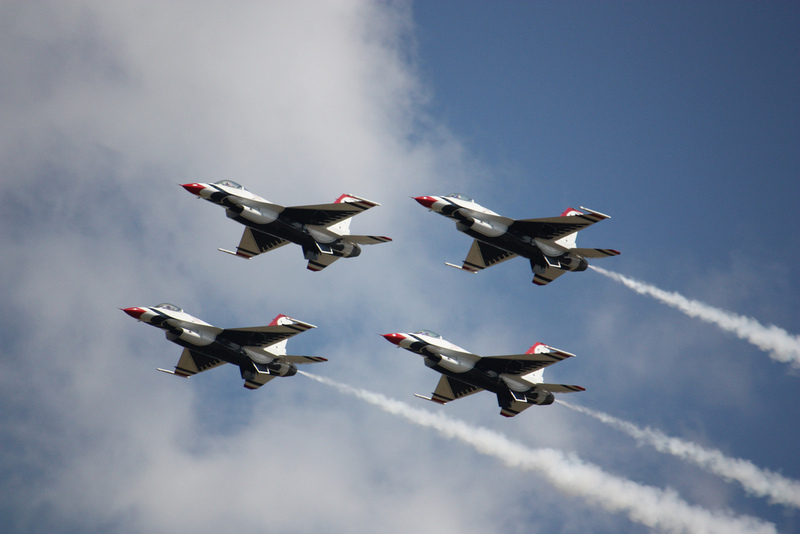 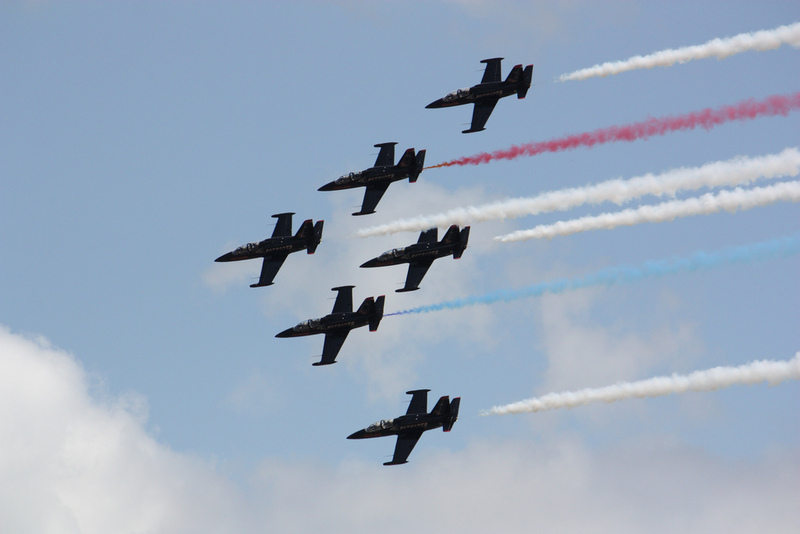 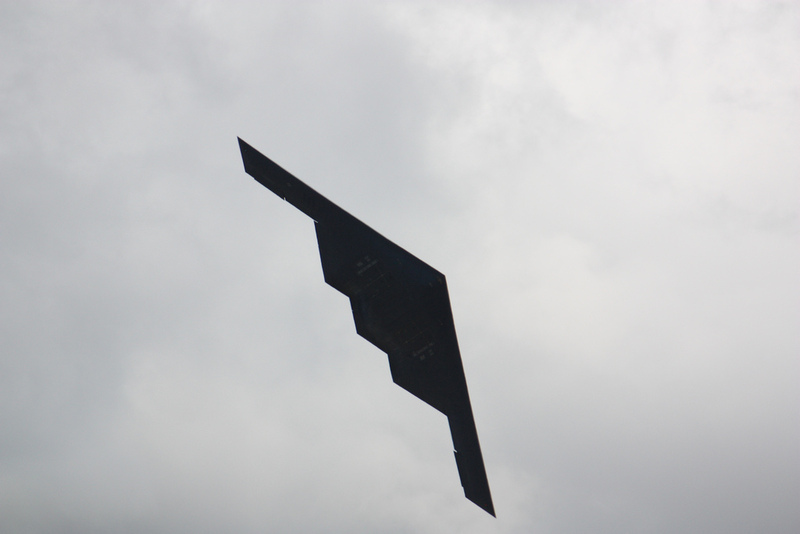 This year’s Air Expo featured 20 top-notch performers and almost 50 static display aircraft and equipment.